We’ve helped hundreds of Richmond homeowners get excited about the house they call home, with new siding, foundation repairs, and exterior and interior home improvement services. to the Greater Richmond VA Area. When you trust us to work on your home, we understand what you expect. Doing a good job, on time and doing it right the first time is something that we take very seriously at Dependable Home Services. exterior remodels, to beautiful new siding, we love what happens when you are proud of your home. Your home is your largest investment and not something you want to gamble with. 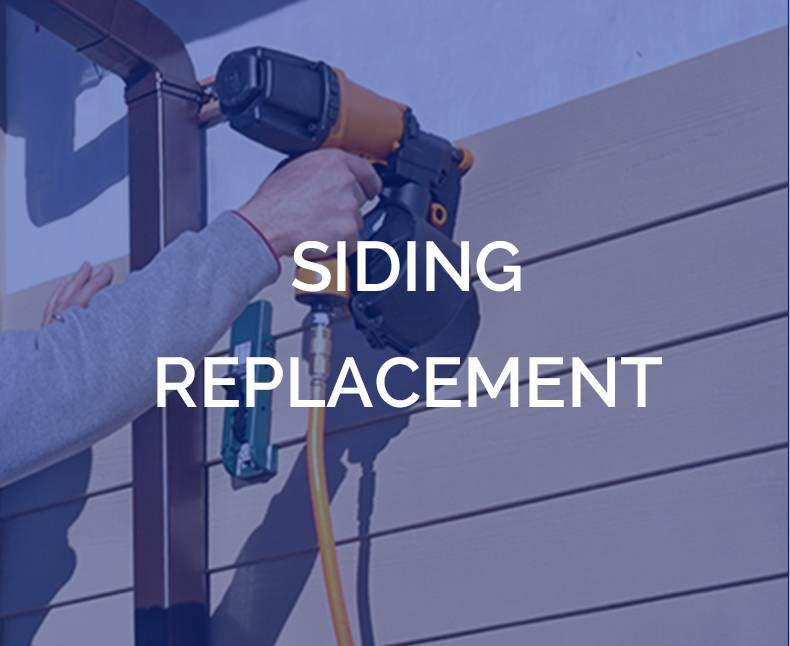 We make sure you understand everything about your siding, foundation repair, and home improvement project before, during, and after the job. 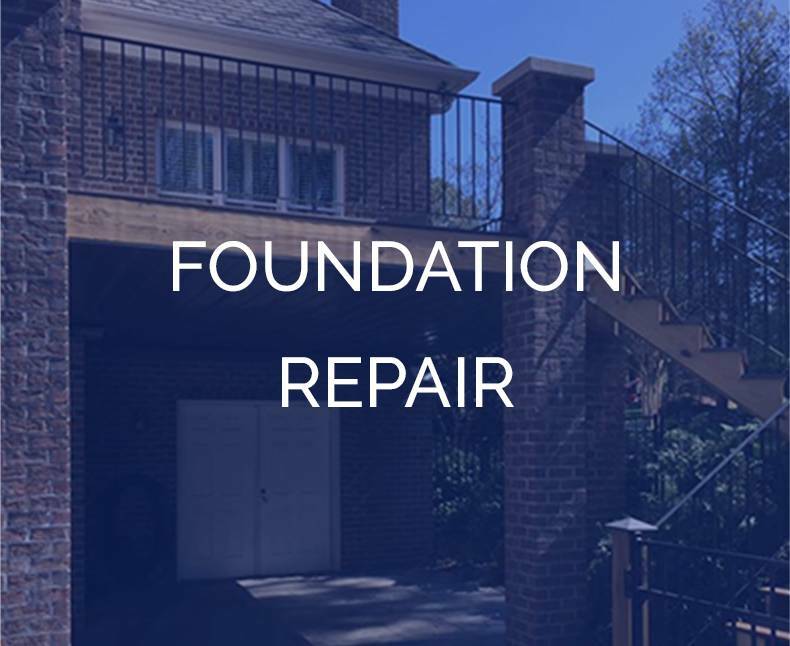 Whether fixing other contractor’s errors, repairing cracks in your foundation, installing new siding or other home improvement service, we start every project the same way we’ll start yours, with trust that it will be done right no matter what. That’s a guarantee. *** You have listed your address in a state other than Virginia. Please note that do not perform work out of state. 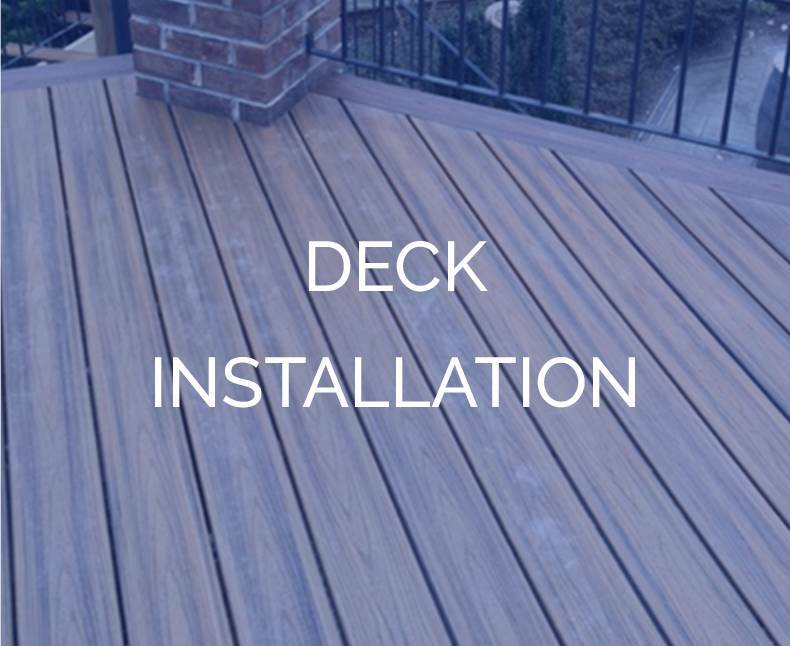 Dependable Home Services is a premier siding installation, home improvement, and remodeling company for the Richmond, VA area. In business since 1992, we are proud to provide our customers with personalized attention, detailed service, and lasting results for all their home care needs. 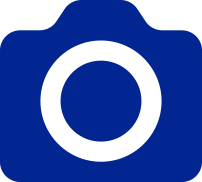 Our honest, dependable approach gives our customers the quality they are looking for at a fair price. Whether you’re replacing old siding, redesigning your home to increase its curb appeal, or remodeling interior rooms for added space and increased value, you’re making a decision that will benefit you for years to come. With an A+ rating from the Better Business Bureau, Dependable Home Services offers the professional expertise you need to give you the quality remodel you deserve, increasing your home’s appeal and value. 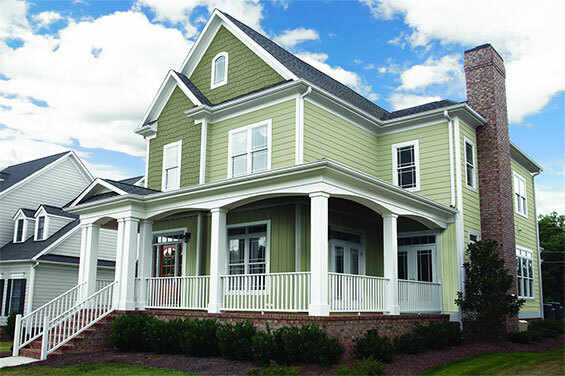 We offer superior siding products, including James Hardie® siding to the Richmond VA area, as well as excellent services and guaranteed work for all your home repair and remodeling needs. Our customers are like family to us, and we offer discounts for senior citizens and military members. Let us help you create the home you want and deserve to enjoy. Contact us today to schedule a free consultation.